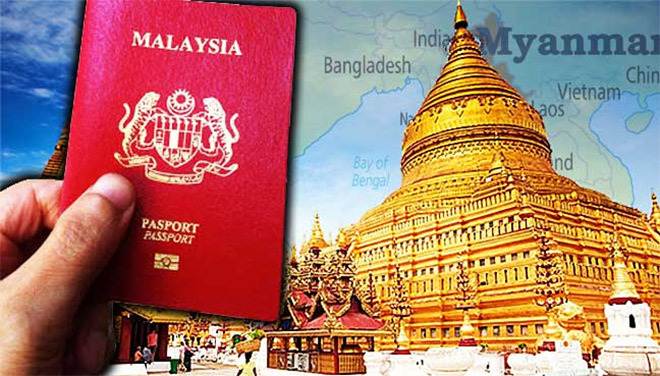 Indians wishing to travel to Myanmar will soon be able to do so without applying for a visa beforehand. Starting August 8, the Myanmar government is set to provide visa on arrival facility, suspending the special land entry permission which was formerly required for visitors entering the country via land routes. The Myanmar government decided to take this step in a bid to promote tourism and improve business ties with other South East Asian countries, the Indian Express reported, citing official sources. Myanmar will also start granting visa-free entry to tourists from Japan and South Korea in October, according to a report in the South China Morning Post. Japanese and South Korean travellers will be allowed visa-free entry by air and land, while tourists from China, including Hong Kong and Macau, will be able to enter with a visa granted on arrival for $50 per person at airports in Yangon, Mandalay and Naypyidaw.